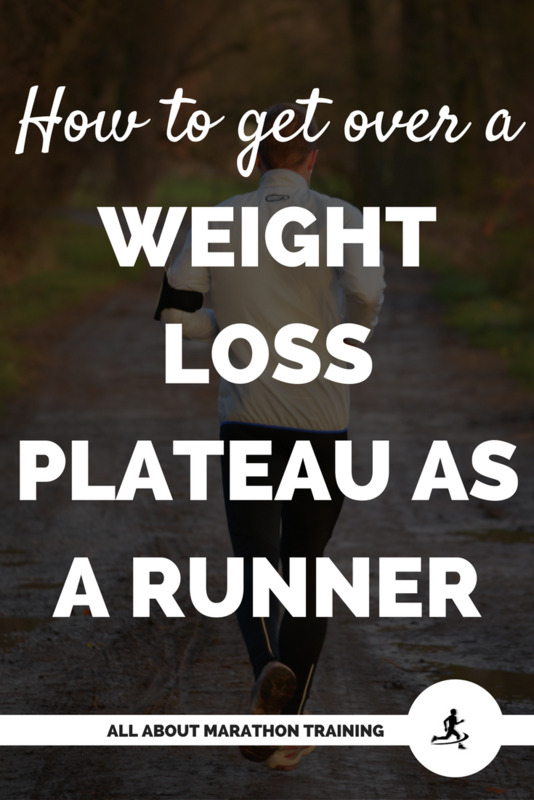 What do you do if your running for weight loss plan leaves you at a plateau? 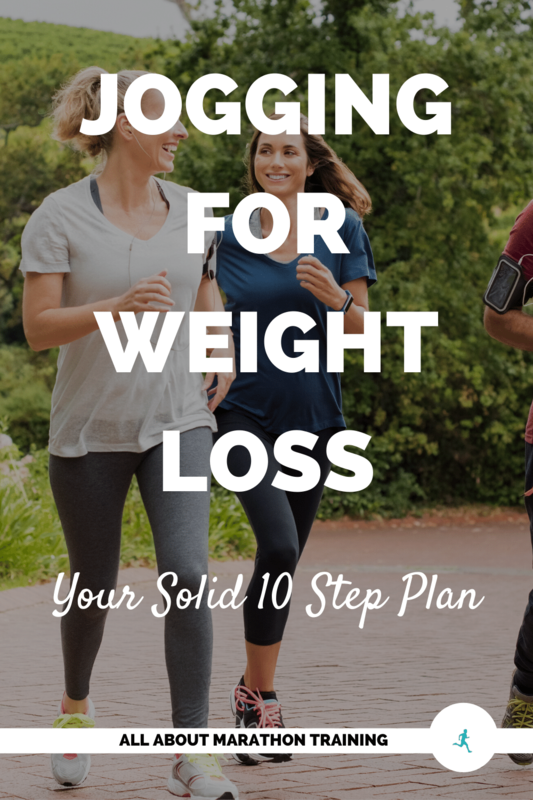 It can be discouraging during your running for weight loss plan to see a weight loss plateau after you have been excitedly seeing your weight steadily drop. Usually it's not a matter of you doing the wrong thing. It's simply a matter of your body adjusting to your nutrition and exercise routine. When that happens you will want to ask yourself how you can change up what you are doing. You had better believe that not getting enough sleep can dramatically reduce the effectiveness of your weight loss plan. First of all not getting enough sleep will cause you to make poor choices especially where nutrition and exercise are concerned. Sleep deprivation causes you to release more of the hormone leptin which will make you feel hungrier and promote grazing. It also will not allow you to regulate your insulin levels effectively which is the number one thing you want to get under control when you are trying to lose weight. Not getting enough sleep means getting less than 7 hours every night. So set reminders in your phone to tell yourself when you need to start getting ready for bed and then be disciplined about following through. Also, if you are sleep deprived, prioritize getting some extra sleep in either through a nap or through sleeping in on the weekend or simply getting to bed early. Catch up on your sleep and then get on a good sleeping schedule! This alone can make all the difference in allowing you to get over a weight loss plateau. Take 3 days out of your week, get a notepad or use your phone but track how much water you are drinking! Not drinking enough water can make your body retain fat and other toxins. Drinking less water than you should will also increase your sugar cravings. Dehydration will also greatly affect your performance during your runs and workouts. You will not be able to perform at the intensity and level that you may want to maximize your weight loss. So track your water intake and by that I mean PURE water. Not soda, coffee, fruit juice, etc. You need at least 8 glasses of pure water every day. In fact if you are saying a weight loss plateau and you are still drinking either soda (diet or otherwise) or fruit juices (yes! Bad for you because of the high concentration of sugar albeit natural sugars which still cause an insulin release.) Then that is one of the easiest things you can change. Stop buying and drinking sodas and juices and just drink water. Maybe one simple step you can make to change is to get into the good habit of drinking a bottle of water immediately upon awakening (maybe keep a fresh bottle right by your bed or in the bathroom for you while you get ready) and right before falling asleep. This simple habit will definitely help you get your body working effectively right upon awakening and will allow it to do some cleanup for you while you are sleeping. Add onto this goal to always drink a glass of water first before eating another snack or having dessert. 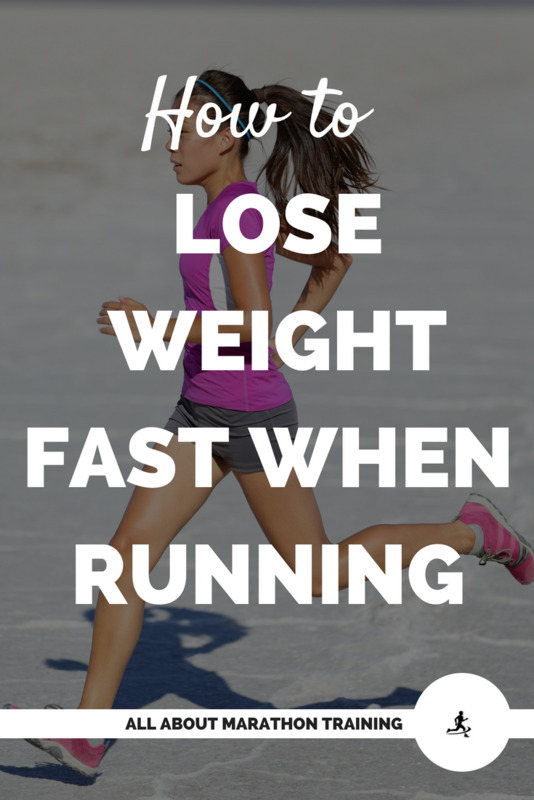 Add in a speed training session once a week. Do a hill training workout. 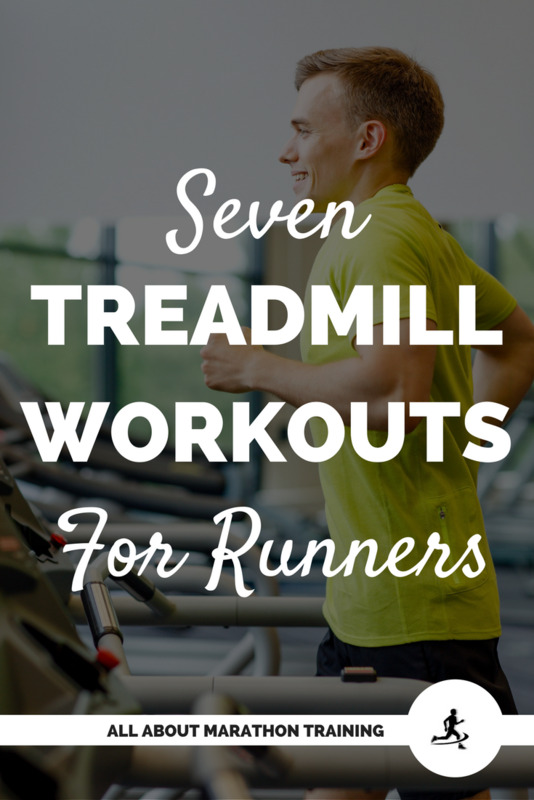 Run a bit farther and up your mileage slightly (no more than 10% every week though). This is where being on a training plan such as the 12 Week Half Marathon WEIGHT LOSS Challenge is very effective. It consistently increases your endurance level and therefore challenging your body in order to get you ready for the half marathon. 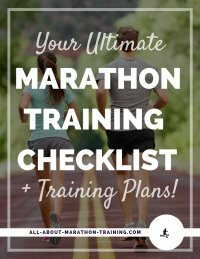 It includes 3 different training plans to choose from - walker, run/walker, runner so that you can start out where you need to and comes with a new strength workout for each of the 12 weeks of the challenge. Just to get into the simple logistics of fasting - pick a 6 to 8 hour window during the day to eat in. Good intermittent fasting windows are 18 hours for women and 16 hours for men. For example, only allow yourself to eat between the hours of 11:30 to 5:30. When your eating window is not open (any time before 11:30 or after 5:30 (before and after the hours that you choose) you can drink water but do not intake any calories whatsoever. The idea is to decrease insulin release in your body. I'm not going to get into the specifics in this post. This is a great guide to fasting as is this book if you are interested in more and also here are some very informative and insightful videos for you to watch as well. In the summer of 2017 my husband was able to lose 25 pounds with a combination of running and intermittent fasting. Intermittent fasting is a VERY effective way to lose weight and but also to jumpstart your body if you have been seeing a recent weight loss plateau even if you choose to do it for a week! So even if you pick 1 of these to start implementing in your running for weight loss plan you will be mixing it up and that is the number one thing that you want to do! 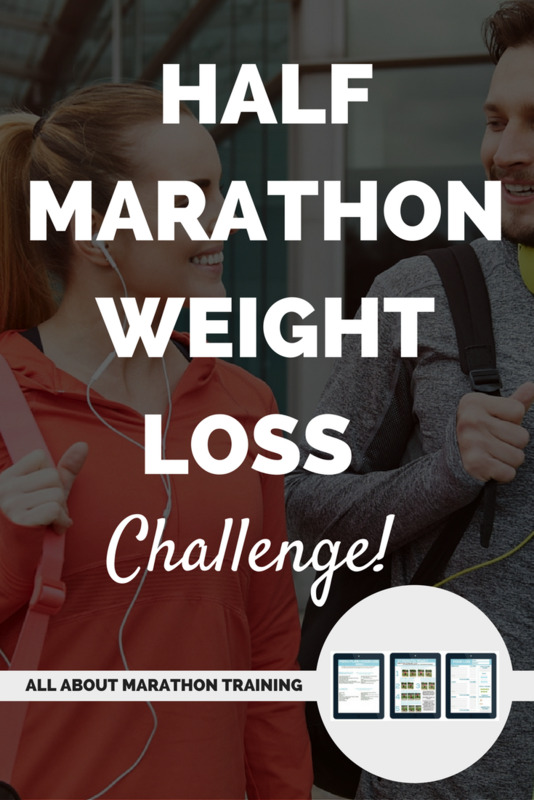 Sign up to Challenge Yourself with our FREE Jump Start your Weight Loss as a Runner Package! Thank you! You will receive the Challenge shortly! Yes! Send me the Challenge!